We provide comprehensive service and calibration for various Crowcon Gas Detector units to ensure your detector is working correctly and to standards, we use trusted routine calibration process and functional bump tests to guarantee it complies with regulations. If you have any questions about your Crowcon Gas Detector, please contact us directly for more information. Calibration of your detector is essential; it ensures that your meter’s accuracy is maintained and you’re still working to all applicable standards. Gas sensors can drift between <2% to as much as <5% in a relatively short space of time depending on usage and conditions including; temperature, humidity and sensor poisoning through contaminants, high gas exposure as well as shock or age. It is recommended these unties be calibrated regularly (every 6 months if possible) to ensure not only accuracy but safety, and ensures the alarm will sound in the event of gas exposure. Calibration is a 2-step process in which the detector is zeroed in conditions equal to “clean air” once done, the detector is then subject to calibration gases that contain known amounts of the relevant gas concentration that the sensor is designed to measure, any deviation from the pre-measured result is then corrected. 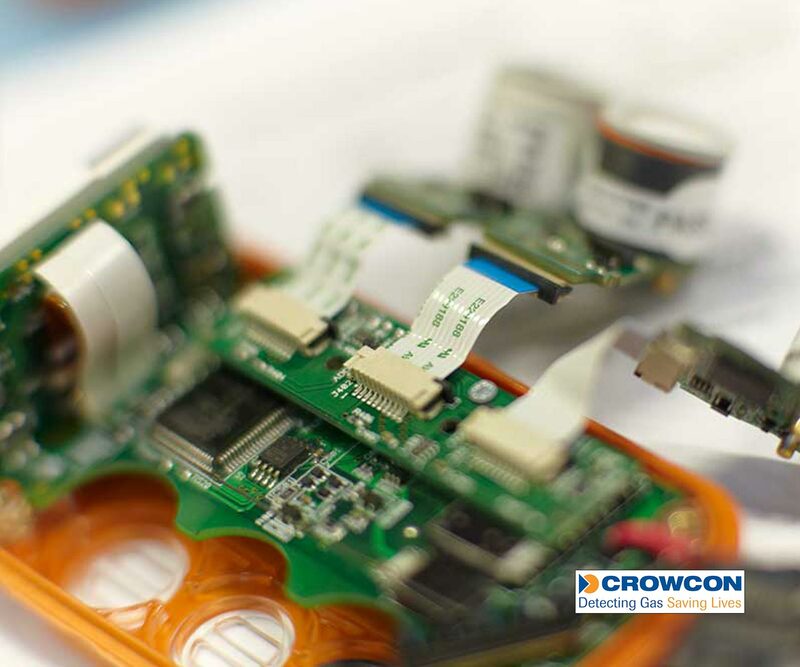 Sending your Crowcon Gas Detector to us couldn’t be easier; either ship it off in a package to us yourself or use our nationwide pickup and dropoff service to ship your detector to us at a time to suit you.